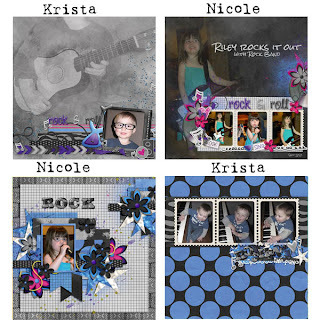 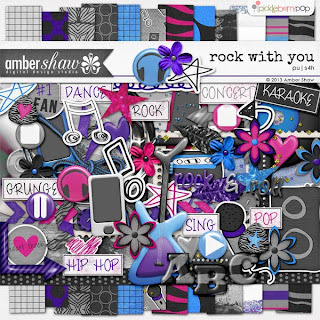 designsbyambershaw: New Release..."Rock With You"
A fun kit, full of deep-down, feel-good soul! It's a little funky, a bit grungy and all gorgeous! Available now at Pickleberry Pop, take a look at "Rock With You". 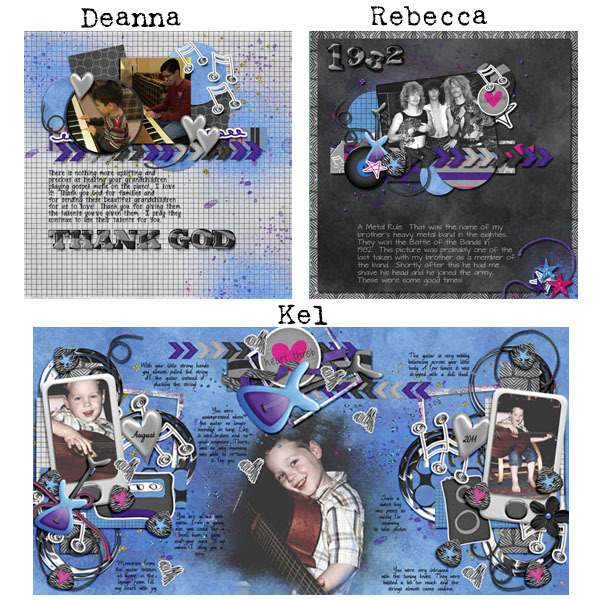 Many of the elements are hand-drawn and so much fun! 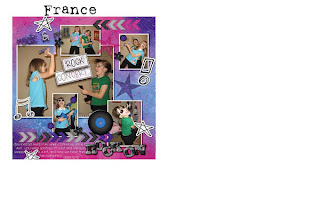 Click here or on the preview above to start shopping.